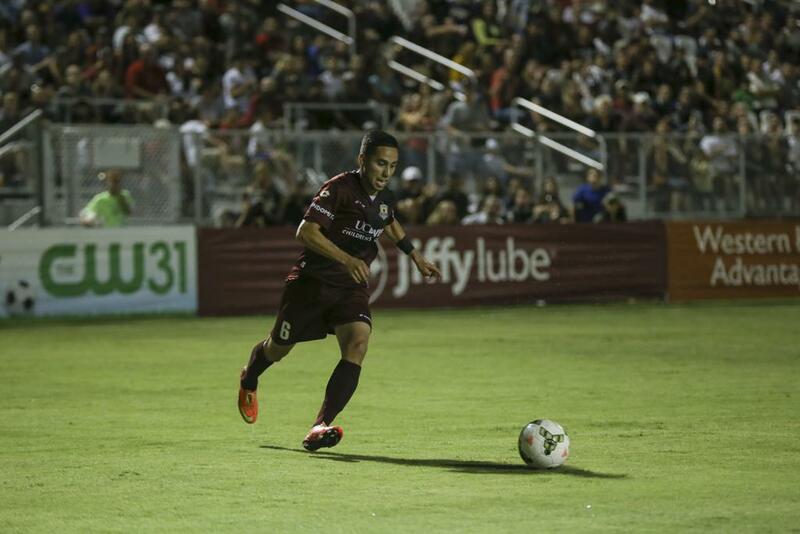 Republic FC threatened the Arizona United SC goal early and often in the first half. The home side dominated both possession and scoring chances. Captain Justin Braun, forward Thomas Stewart and defender Mickey Daly all had chances inside the box, right in front of the goal but could not convert any of them. 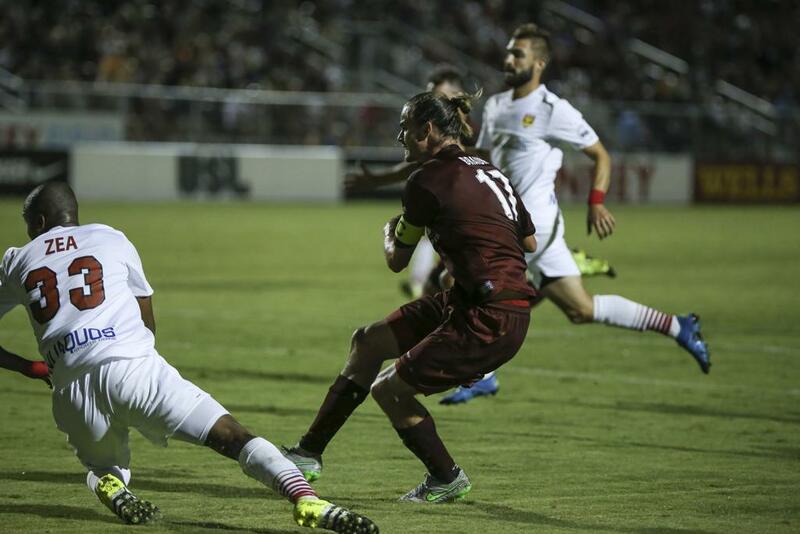 Arizona keeper Carl Woszczynski was forced to make a few difficult saves on the scoring chances for Republic FC, especially Stewart’s chance. 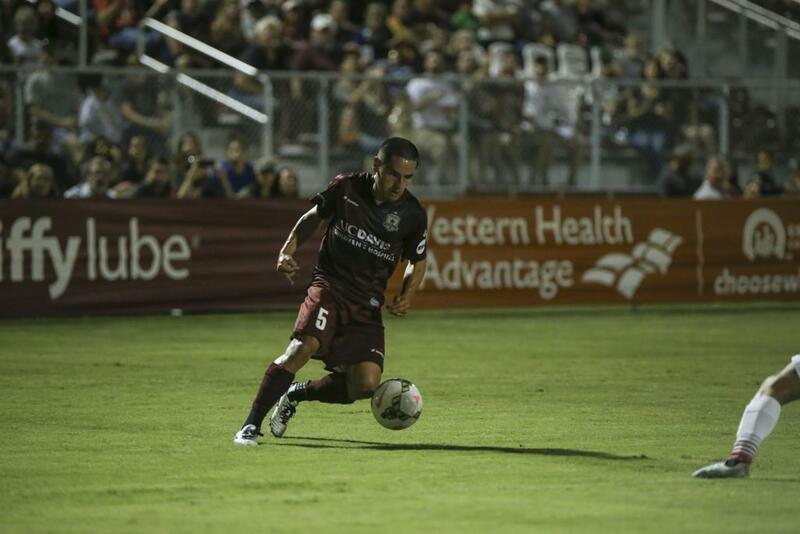 The half would finish scoreless, despite Republic FC outshooting Arizona 14-1. Misconduct Summary: SRFC – Emrah Klimenta (caution) 43; AZ – Brock Granger (caution) 90, Jonathan Top (caution) 90. Subs Not Used: Zak Donnes, Robbie Derschang, Spencer Johnson. Stats: Shots: 6, Shots on Goal: 4, Saves: 7, Fouls: 12, Corner Kicks: 1, Offside: 0. 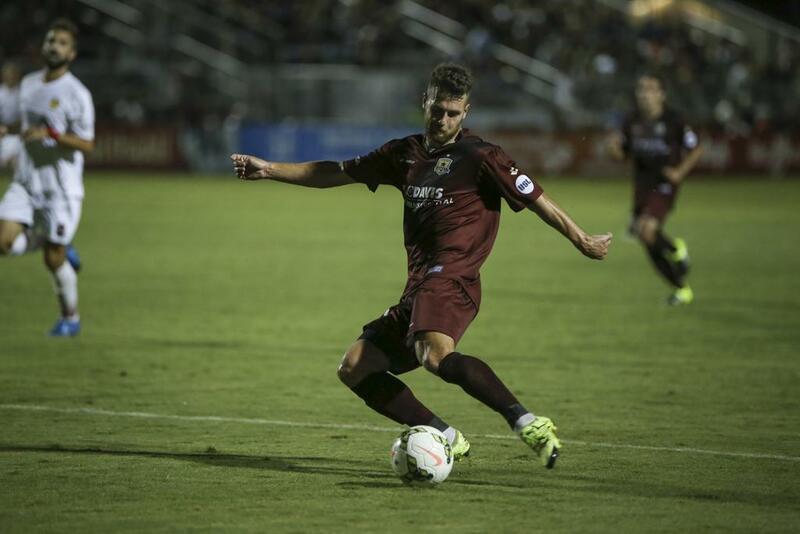 Sacramento Republic FC – Dominik Jakubek; Emrah Klimenta, Mickey Daly, Nemanja Vuković, James Kiffe (Gabe Gissie 64); Danny Barrera, Ivan Mirković, Agustin Cazarez, Rodrigo Lopez; Thomas Stewart (Cameron Iwasa 86), Justin Braun (Mark Sherrod 64). 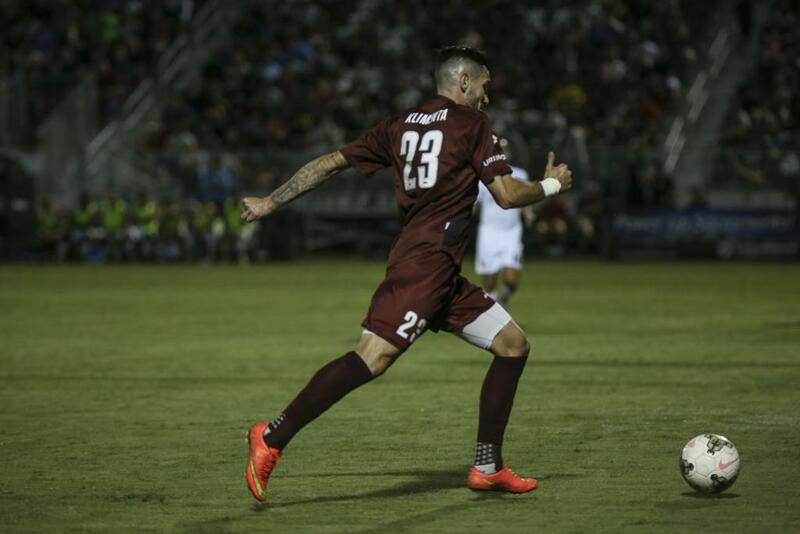 Subs Not Used: Max Alvarez, Derek Foran, Adnan Gabeljic, Alfonso Motagalvan. Stats: Shots: 24, Shots on Goal: 7, Saves: 4, Fouls: 12, Corner Kicks: 10, Offside: 1.